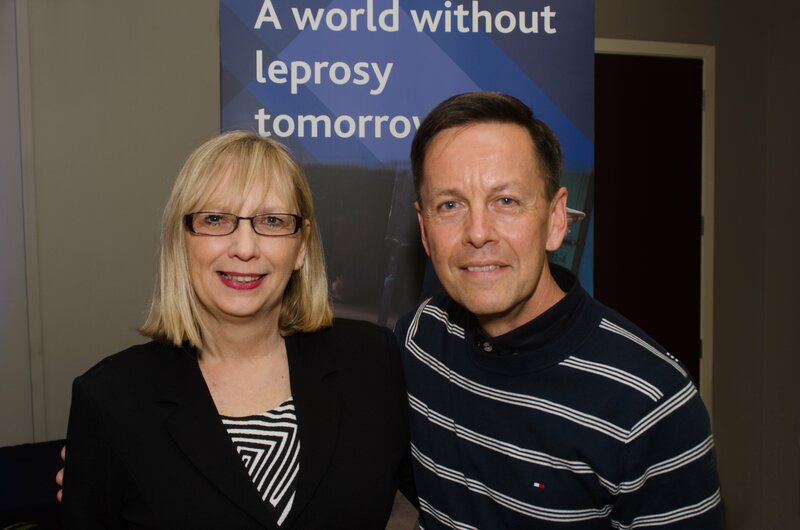 The Leprosy Mission New Zealand is a small office of just 10 staff that is based in Auckland. We have a programmes team who manage our projects in the leprosy-affected countries where we work; a marketing and communications team who fundraise and promote our work to the New Zealand public; a supporter services team who look after our greatly valued donors, prayer partners and volunteers; and a finance team who look after everything that is money related. The management team sets the strategic direction for the organisation as a whole, and keeps us on track to meet our objectives. We have a supportive Board who provide us with expert advice on a wide range of issues. Our Board members are volunteers, and come from a variety of backgrounds including development, law, finance and marketing. Anne Ratliff - PostGradDipBus, P.M.E.R. Members of our society have the opportunity to contribute to the leadership and direction of the organisation. All members receive the Annual Report and Audited Accounts and are entitled to attend the Annual Meeting and special meetings of the society, or where necessary, send a proxy. If you are interested in becoming a member please email us.